About Us | 24 Hour Property Management, Inc.
We have been in the real estate business since 2004 and pride ourselves as leaders in our local real estate market and the property management community. For the last 11 years we have conducted over 1,000 rental transactions and stay current on the latest property management industry trends. 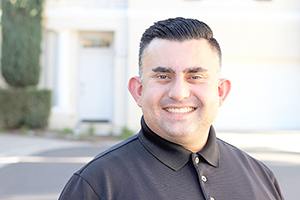 As one of SoCal’s top property managers and brokers, Fred is also a leader in the Orange County real estate market and is a member of organizations like the California Association of Realtors. 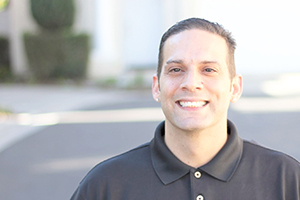 As a property manager for the modern era, Fred strives to be a trailblazer in the real estate internet marketing world. He is well known for creating websites and a wide variety of internet marketing efforts that can be found on websites like YouTube and Facebook. When he is not working he loves to spend time with his longtime girlfriend, son and two dogs. Robert looks forward to helping you anyway he can. 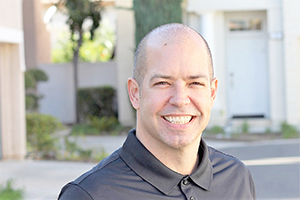 Eric Sharkey has worked in the Real Estate industry for over 15 years. As Property Manager, he performs a myriad of management activities including tenant and investor relations, vendor management, and lease compliance. Eric also facilitates property maintenance and repair requests. His commitment to the well-being of his clients’ properties and the tenants who occupy them ensures that the properties in his portfolio are well managed. He lives in Irvine with his wife and two children. His hobbies include playing and collecting guitars, travelling, and playing flag football.